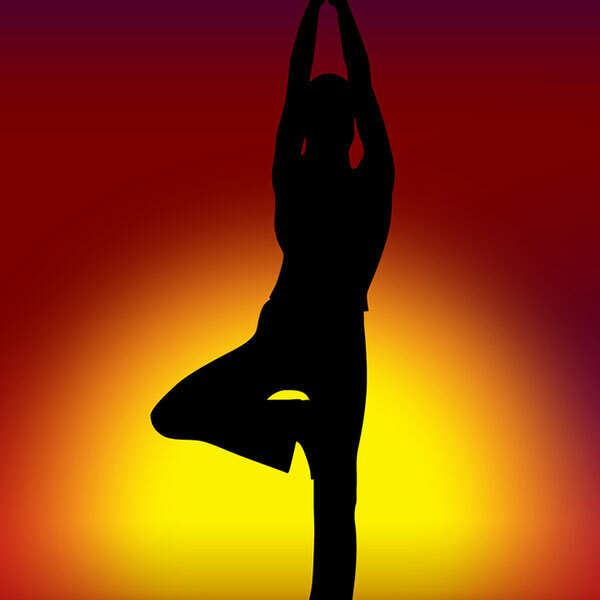 Yoga could help millions of rheumatoid arthritis (RA) patients, research suggests. A study found the ancient exercise slashes inflammation and reduces pain in the joints of sufferers after just eight weeks. And practicing downward dog, lotus and crab poses even protected the patients’ from depression – a common side effect of the chronic condition.